These taillight supports have two functions. On the one hand they fix the taillight on the fender and on the other hand they have a facility to mount the bulb. 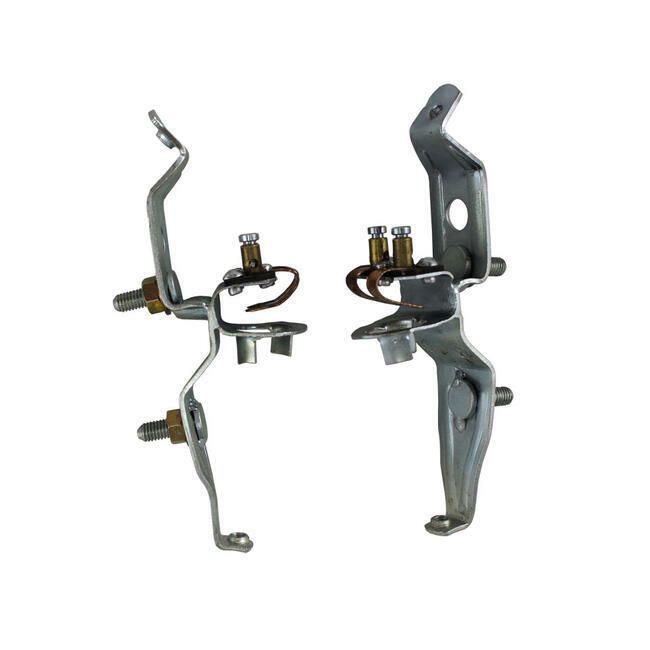 These clips often get damaged by breaking down of the rusty assembly wire ends or the light bulb holder is corroded and the replacement is the best solution. BBT can deliver the lamp bulb holders a pair from stock.